Company | YU MAO PRINTING MACHINE TRADING CO., LTD. Welcome to Yu Mao used offset printing machine website. Yu Mao has decades of professional experience on treading used printing machine. In Taiwan we not only have own printing shop also provide variety brand of used offset printing machine. Such as Heidelberg, Komori, Roland, Mitsubishi, Akiyama, Hamada, Sakurai, etc. We provide comprehensive range of used offset printing machine including 1 color to 10 colors used offset printing machine, gravure printing equipment, screen printing machines, etc. 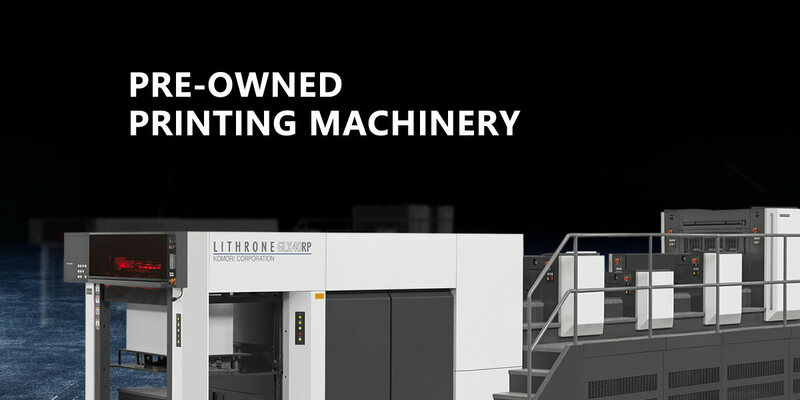 Each used offset printing machine is our best selection to customers. If your ideal used offset printing machine is not on our website or you like to sell your printing equipment, please contact us now! We have confidence to make great deals between buyers and sellers. Professional printing service we provide. Each brand printing machine consultation, Participation Journery project, Machinery Estimating. Dismantling and Packing, Jounery Project, Delivering Insurance, Assembling and Testing. Loan of Bought machine, Bank Guarantee, Credit Investigation. Whole Factory Plan, Real Machine Test, Consultant Affairs. CTP Plate Making, Printing, Coating, Publications, Binding, Completion, Transportation. Software System, Application, Automation, Network System. 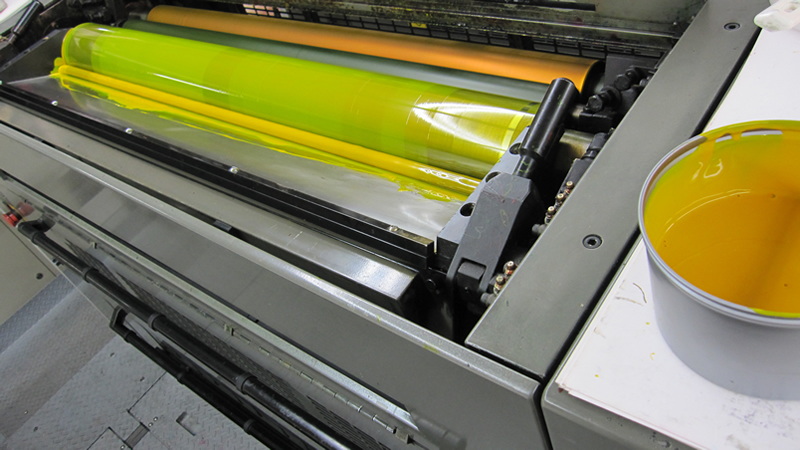 The field of professional printing with the ERP management system.